attracting sponsors who are passionate about indie film and can help us to nurture the artists we showcase. 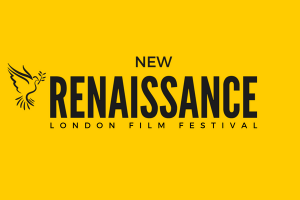 NRFF was featured recently in the London METRO’s list of TOP UK FILM FESTIVALS among some very distinguished company, including Raindance and Aesthetica. Our top industry judges from the UK and USA enable us to keep standards consistently high. Click here for London 2016 Gallery highlights! 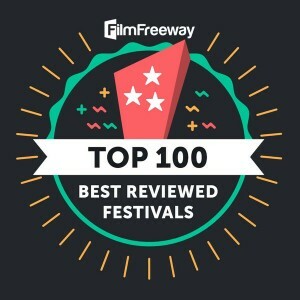 As of September 2016, we are ranked in the top 100 best reviewed film festivals on Film Freeway. This platform serves more than 5,000 film festivals around the world. What makes this special is that the ranking is determined by reviews from the filmmakers and screenwriters who have participated in our festival. Click here to see what people are saying about NRFF. This three-day festival is organized by JAN HENDRIK VERSTRATEN and MASSIMO BARBATO who are themselves filmmakers and writers. They believe at the heart of every great film is a great story, one that will inspire an audience and hopefully help to shape culture in a positive way. 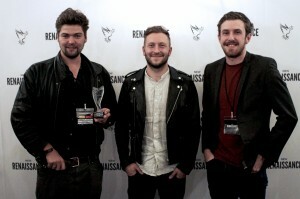 NRFF London has several categories for UK and International filmmakers and screenwriters, but very close to our hearts is the YOUNG TALENT AWARD. This is a special award for screenwriting and for short films that will be presented to young talent between the ages of 18-24. We feel it is important to give those starting out in film a chance to discover their own unique voice and vision, as an artist, and to communicate with a larger audience. NRFF LONDON 2017 – BIGGER AND BETTER! 2017 will be our second year in London, a city known for its diversity and innovation in the creative arts. We will screen around 120 narrative shorts, documentaries, animations and music videos over the course of the festival, finishing with an AWARDS CEREMONY. Running alongside the festival will be a SCREENWRITING COMPETITION and a series of MASTERCLASSES by film industry experts, a filmmakers PANEL DISCUSSION and other networking opportunities. Submissions for 2017 will begin in early November 2016. Please read our guidelines (see below) and competition terms before doing so. The festival will take place on the 18th, 19th and 20th August 2017, and all contestants will be notified at least 6 weeks prior to the event. For the latest festival news and special offers sign up for the NRFF Newsletter It’s FREE! 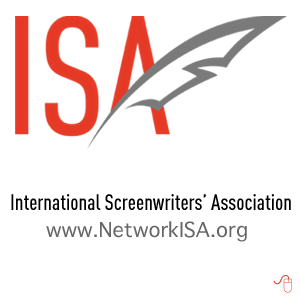 NRFF welcomes on board two top industry judges who will enable us to keep standards consistently high in the Screenwriting Competition. 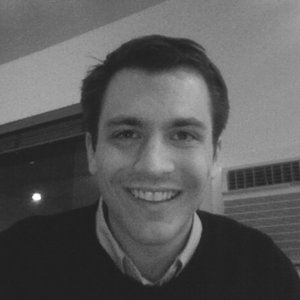 Thane has over six years of experience in feature film and television development, beginning as a development assistant at Lucasfilm and later at the 20th Century Fox Writers Studio. Most recently, Thane was a story editor/creative executive at R&G Media, a 20th Century Fox based production company. 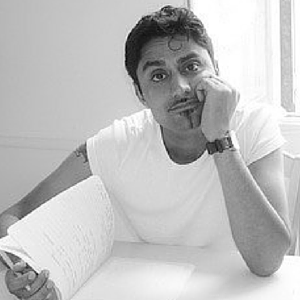 Ray is a freelance writer, editor, reader and tutor working for companies including the BBC, Creative England and the Writers’ Workshop. He has worked with many first-time film-makers, and is a visiting lecturer in screenwriting at Regent’s University, London. It is our passion to not only provide a stage for our filmmakers but also to strengthen the film community in London, by building an engaged audience through social media, and links with industry professionals and local businesses. NRFF offers festival perks for festival contributors and exposure to local business through advertising opportunities on our Newsletter, social media, in the festival program and at the event itself. 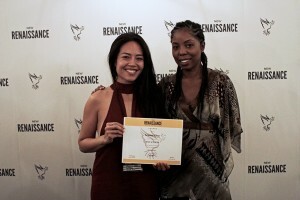 One hundred percent of sponsorship contributions will go directly towards the growth and development of the New Renaissance Film festival. NRFF is growing from the ground up. 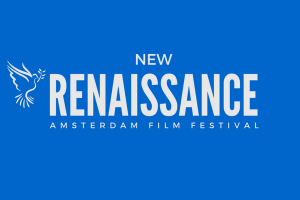 Our festival under the NRFF name will be launched in Amsterdam in March 2017. 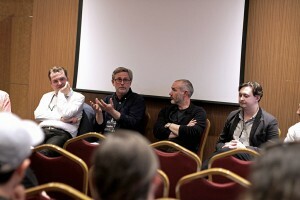 Our goal is to enhance the vitality of independent filmmaking with these annual festivals. Each city will engage with different themes and communities including the LGBTQ community, giving independents the recognition they deserve. 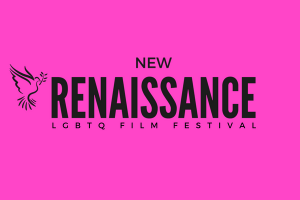 Click here for a direct link to NRFF Amsterdam and New Renaissance LGBTQ. Don’t forget to join our MAILING LIST for the latest updates and special offers, and to follow NRFF London on Twitter, Facebook and LinkedIn for lots of interesting posts. EARLY BIRD DISCOUNT ON NRFF LONDON 2017 SUBMISSIONS! 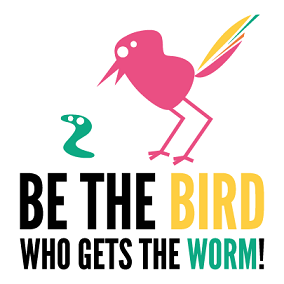 Early Bird Offer ends on the 1st December 2016!